With many different departments within the Councils, we have the pleasure of providing several types of training both In-house and Open courses. 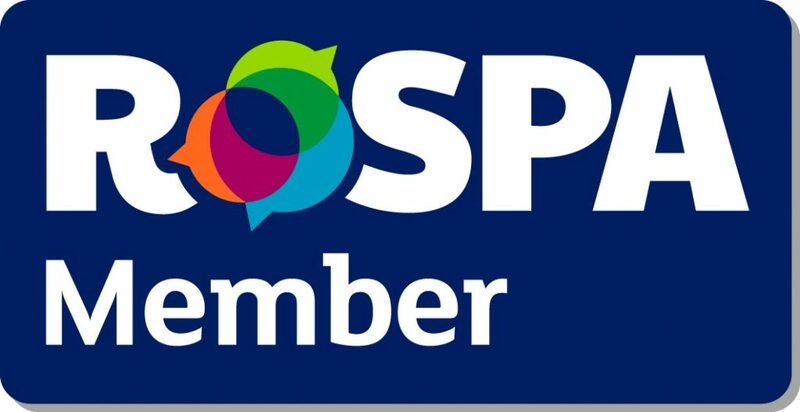 Over the years we have delivered a range of courses for the Council, including; Fire Marshal, Conflict Resolution and First Aid training. More recently we have assisted the Council in ensuring they are compliant with Asbestos Safety legislations. This involved delivering a range of Asbestos Awareness, Duty to Manage and Non Licenced Asbestos Work courses, ensuring that all staff were trained to the appropriate standards in Asbestos Safety. 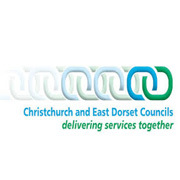 We look forward to continuing our relationship with Christchurch and East Dorset Council and delivering high quality training. 87% of delegates from Christchurch and East Dorset Council said they enjoyed the innovative style Ouch delivered. 83% of delegates thought the Ouch trainer was extremely well experienced in the subject matter.